Our Amazing Private Meeting Room is for hire on a first-come-first-served basis. Perfect for meetings, food demos, test kitchen, photo shoots (you have to see the natural light in here), yoga sessions and even parties. 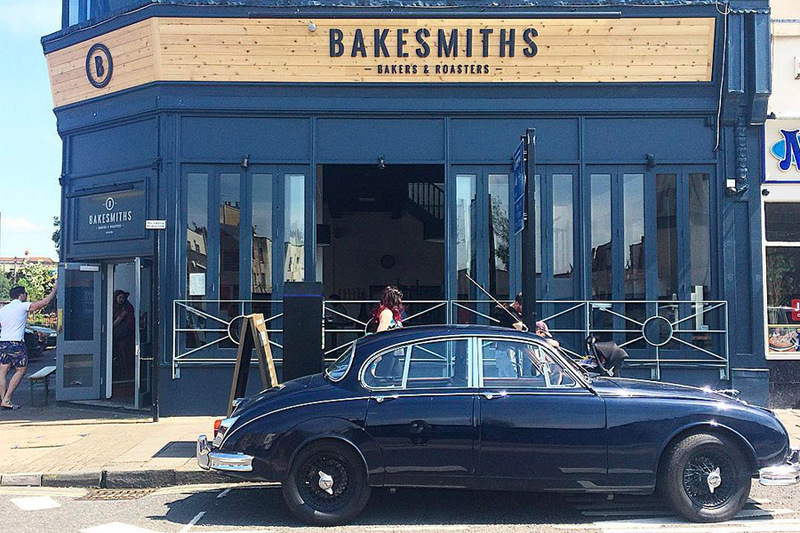 At Bakesmiths we believe in making simple, delicious foods, in line of sight of our customers; that’s why we bake our own artisan breads, cakes and pastries – it’s fresher, better for the environment and ultimately tastes better too. Since opening we have continually evolved our food offer whilst staying true to our core principles; endeavouring to use seasonal food sourced locally whenever possible and create all our products onsite from scratch – fresh every day. 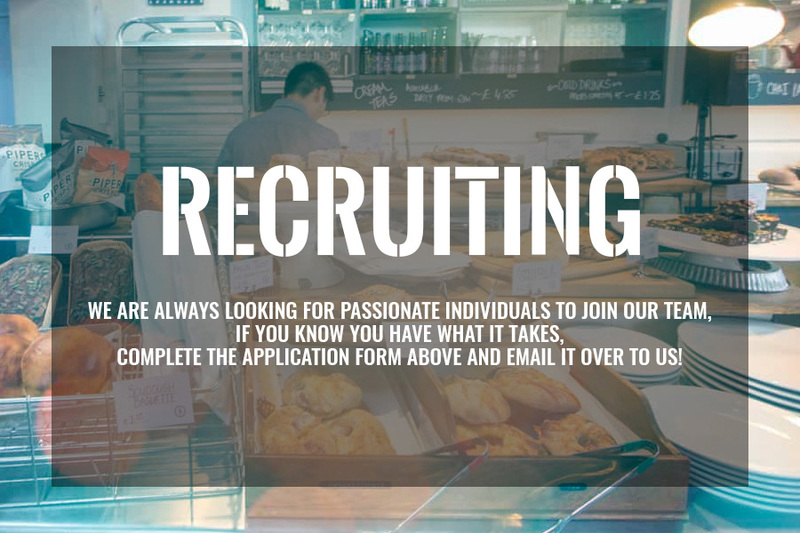 Watch the bakers whilst they work in full view from the main seating area whilst upstairs boasts more secluded seating away from the hustle and bustle of Whiteladies Road. We also have an amazing Private Room to hire for up to 20 people perfect for ‘away from the office’ meetings, natural light photo shoots and cooking demos we have even hosted lunchtime yoga sessions! Bookings are fast, easy and online. Our large airy space is the perfect choice when meeting with friends, colleages or simply taking in the view up and down Whiteladies Road. We are very proud of our coffee roasted especially for us by local roasters and good friends Clifton Coffee. 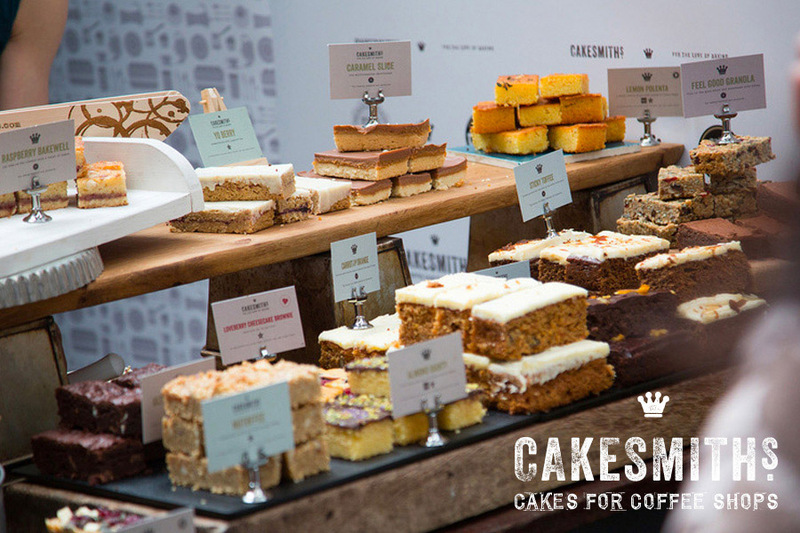 Our handmade cakes are very special too, made for us just up the road by our Sister Company – Cakesmiths; renowned for their amazing range of cakes for coffee shops. 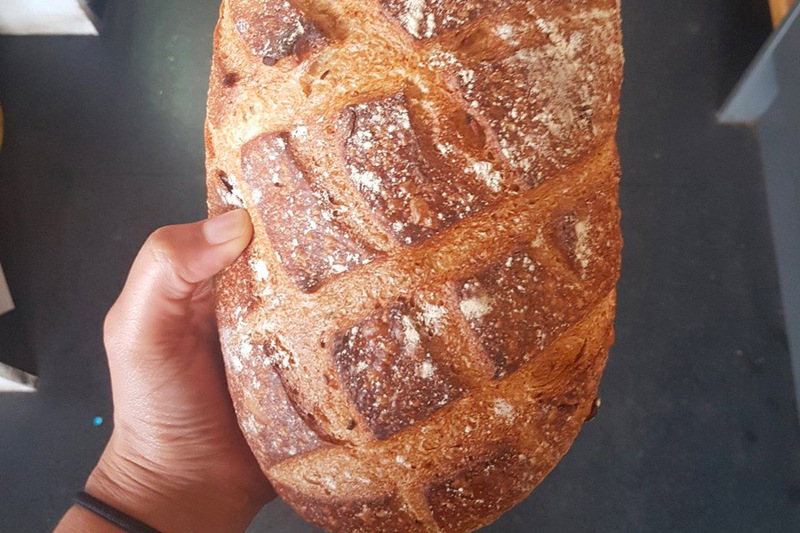 The bread Master Baker Steve lovingly creates whilst the rest of us sleep, is fast becoming known locally as the best in Clifton and probably Bristol, (or maybe the known Universe but we are a little biased!) so come early especially at the weekends if you want some to take home! Our meeting room offers a Private Space for up to 20 people to gather ‘away from the office’ and has been used for photo shoots, cooking demonstrations, parties, book launches and even fitness sessions!